The 2019 NIKE Elite Youth Basketball League season is just over a month away, and the official team list has arrived. 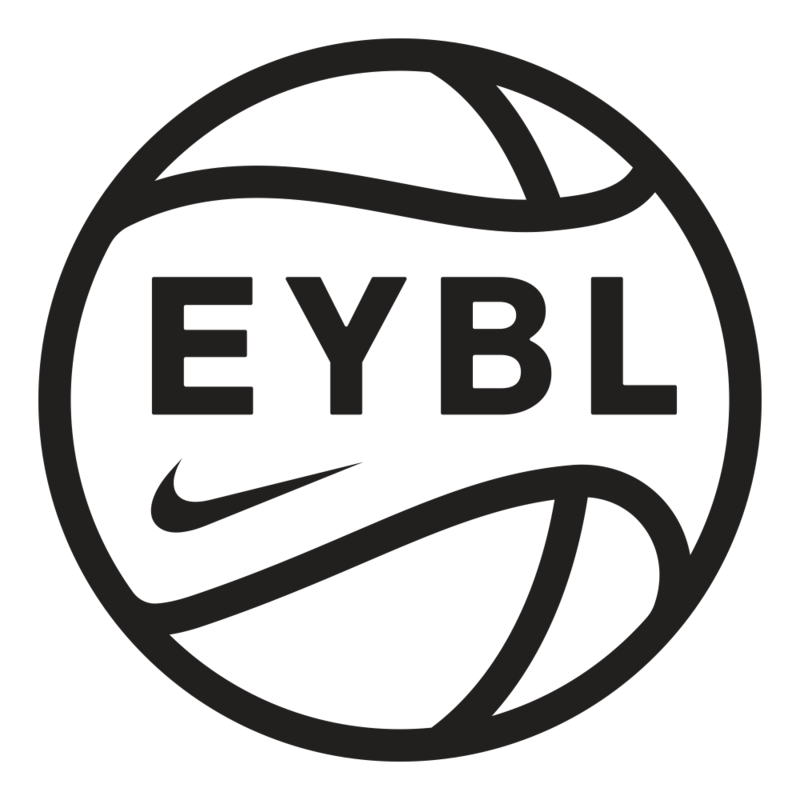 Below are the 40 NIKE EYBL programs that will have a representative on the 17U circuit. New 17U programs include the Phenom University (WI), Nightrydas Elite (FL), Alabama Fusion, Texas Titans, Team Durant (DC) and Vegas Elite (NV). ©2019 St Louis Eagles EYBL / SportsEngine. All Rights Reserved.